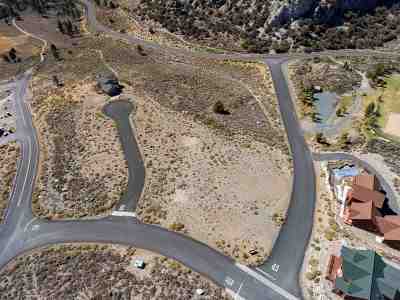 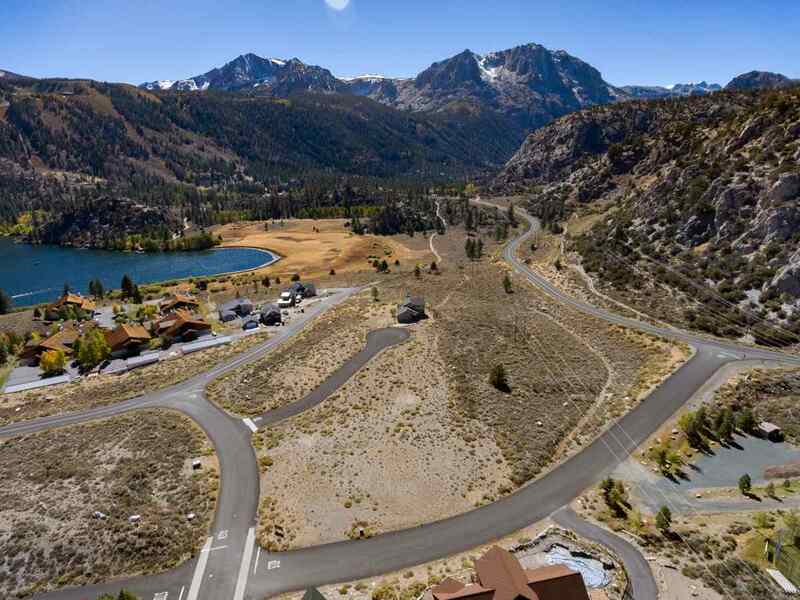 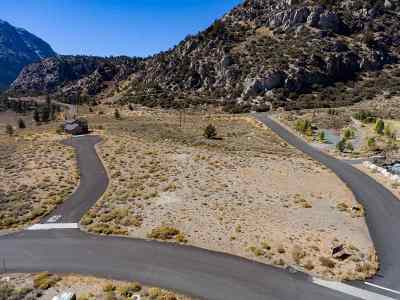 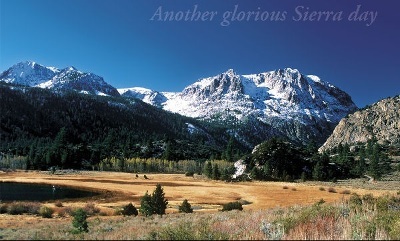 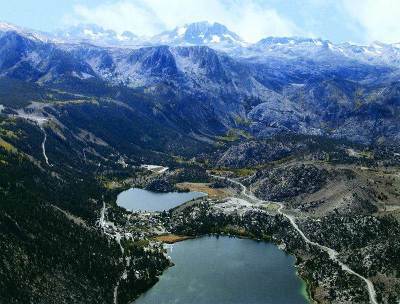 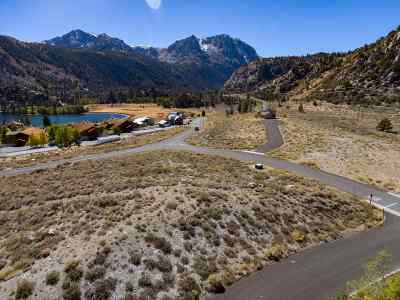 June Lake Highlands Phase II - Exceptional homesites with spectacular views! 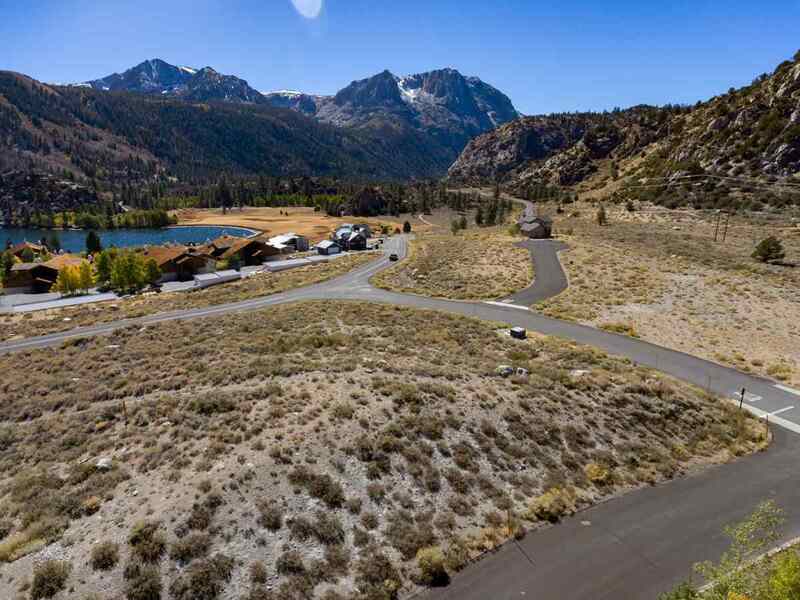 Indulge your senses in the beauty of 360 degree mountain views. 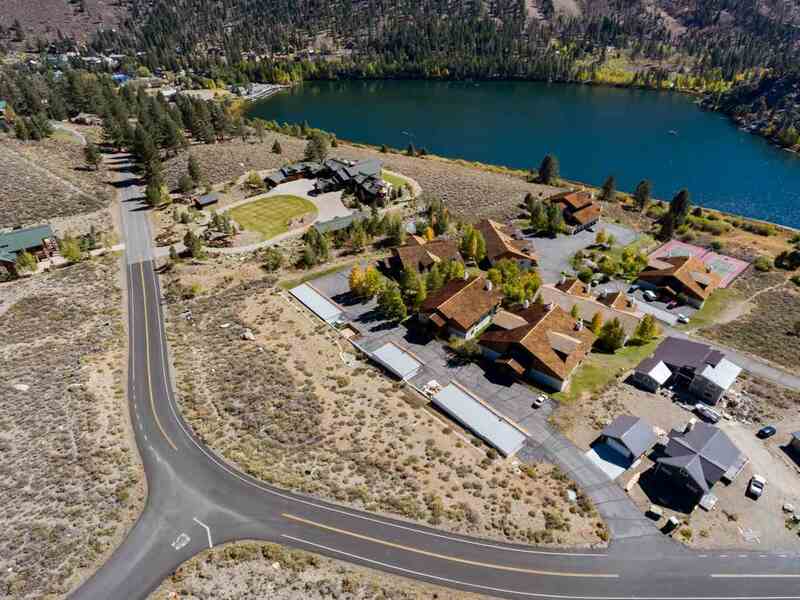 Many lots with beautiful Gull Lake Views. 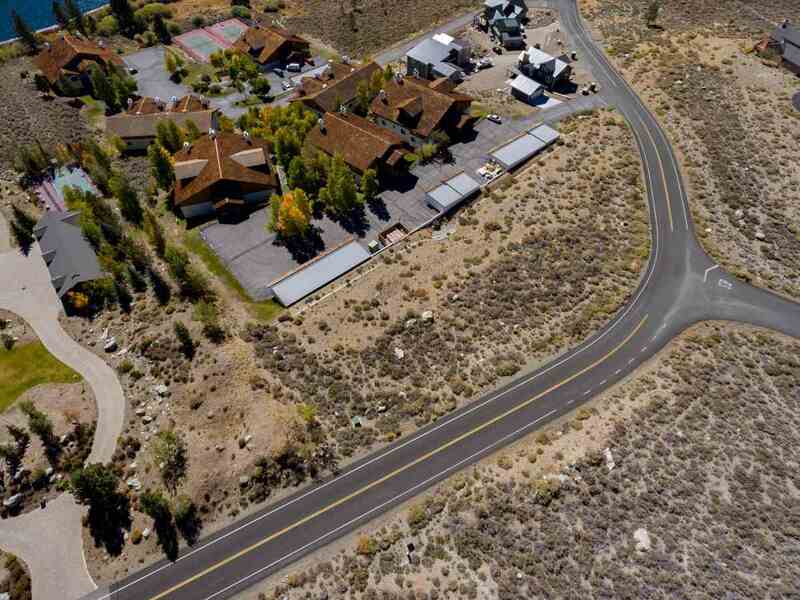 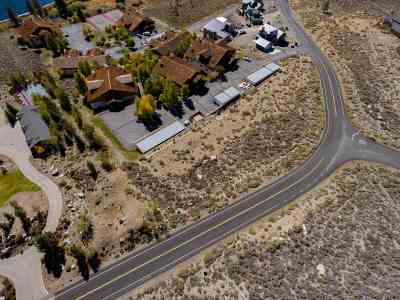 These sunny lots have underground utilities and county maintained paved roads (zone of improvement bond). Owner may carry with substantial down payment. 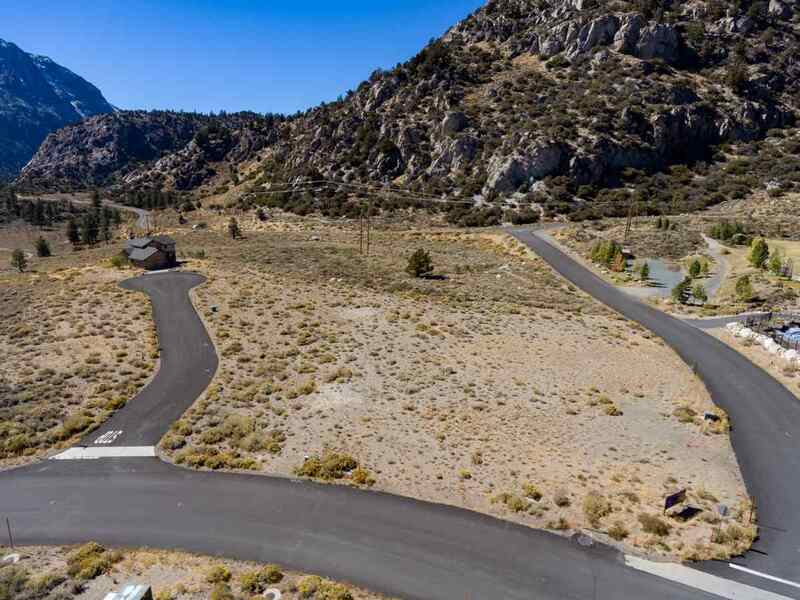 New reduced pricing on all lots. Lot sizes vary.